Mu Nu Sweetheart Scores Big! Former Mu Nu Sweetheart Mary Roper was recently featured on QVC2’s show In the Kitchen With Mary on Saturday September 8th, 2018. The segment was Skyped live with the host Mary DeAngelis. Mary Roper was our 1978-79 Chapter Sweetheart and an Order of Diana member. She is from Antigo, Wisconsin but currently lives in Endwell, New York. She has a cottage in Brackney, Pennsylvania which was featured in the show as well. Mary attended UW-Platteville from 1976-1980. Over the years, Mary has developed a love for cooking and photographing her food. The QVC television host shows one of her dishes almost weekly! A few weeks ago Mary DeAngelis announced that they were starting a segment “In YOUR Kitchen with Mary” and asked for ideas from those who might be interested. They chose our former Mu Nu Sweetheart and showed several of her photos during the entire show on 9/8/18 as a tease for the live shot. In a related story, in the summer of 2017 Mary Roper was contacted by a producer from QVC asking if she would be willing to do a promo for a new show they were launching (they knew she was a follower of the TV host). Mary told them she would but that it was a 3 hour and 15 minute drive for them. Mary was expecting a producer and a videographer. When they arrived there were 2 videographers, a producer, security—and the host—Mary DeAngelis! Needless to say, she was surprised and thrilled! This shows the power of social media and how friendships can develop and talent can be showcased. See below for the links to the photos and videos that aired on In The Kitchen With Mary. Please help us in congratulating Mary Roper! The first Inaugural Toss for Cause benefiting St. Jude Children's Research Hospital is in the books and I'd say it was a huge success!! We managed to raise over $4,200, had 20 teams compete, and everyone had a great time. All day after the event yesterday and even this morning after waking up, I'm still blown away by how well things went for the first year of the event. I can't say thank you enough to everyone who helped and supported Spencer Harris and myself all the way up to the event. Thank you to everyone who came out and participated in the tournament, bought raffle tickets, and or just came out to show their support. Big thanks to all our sponsors because without all of you this event would not have been such a success!! We already have big ideas and plans for how to make this event bigger and better for next year so please help us share the word about the success of the event this year!! With deep sorrow, we share the news that former UWP Housing Director Lloyd Linden passed away on Tuesday July 10, 2018. Lloyd was very instrumental in the formation of Phi Delta Chi, the predecessor to the Mu Nu Chapter of Tau Kappa Epsilon. With his effort, Tom Wurtz was recruited to establish the local chapter that we now know as Mu Nu of TKE. Lloyd also assisted our chapter in the mid-1980's when the chapter was suspended. He provided us with potential recruitment lists of men who met certain criteria to assist in rebuilding our chapter. Lloyd also set up foundations for the engineering programs at UWP. Frater Warren Dresen passes away It is with deep sadness that we share the news of the death of Frater Warren Dresen. In this time of loss, we extend our thoughts and love to his family and loved ones. Warren will be added to the chapter eternal flag where his memory will lie in the Chapter room for many more years to come. 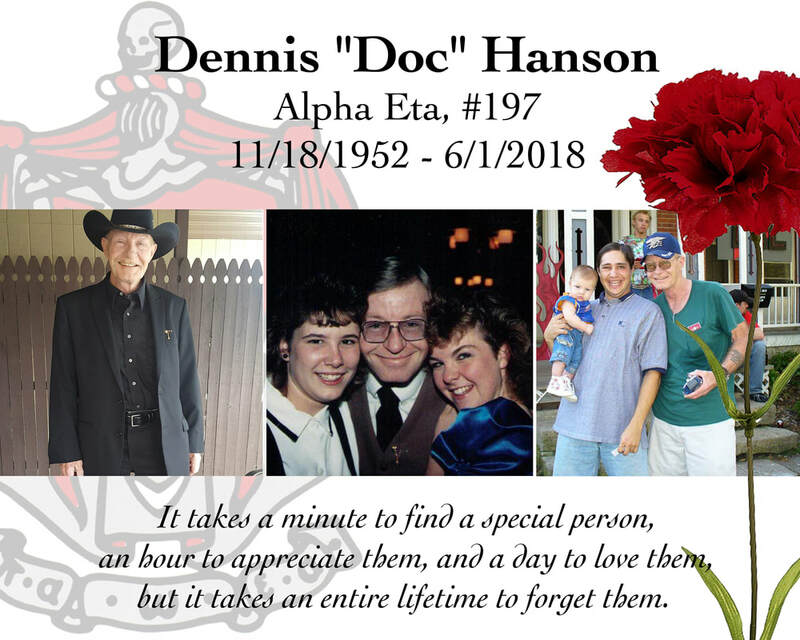 Frater Dennis "Doc" Hanson passes away. 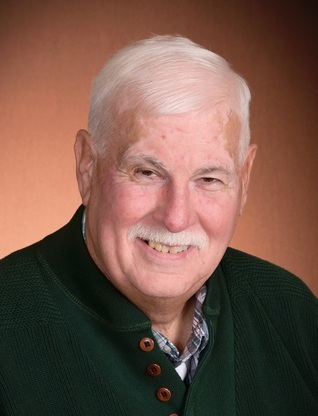 It is with deep sadness that we share the news of the death of Frater Dennis “Doc” Hanson. In this time of loss, we extend our thoughts and love to his family and loved ones. Doc will be added to the chapter eternal flag where his memory will lie in the Chapter room for many more years to come. Join us for our 49th Annual Red Carnation Ball! 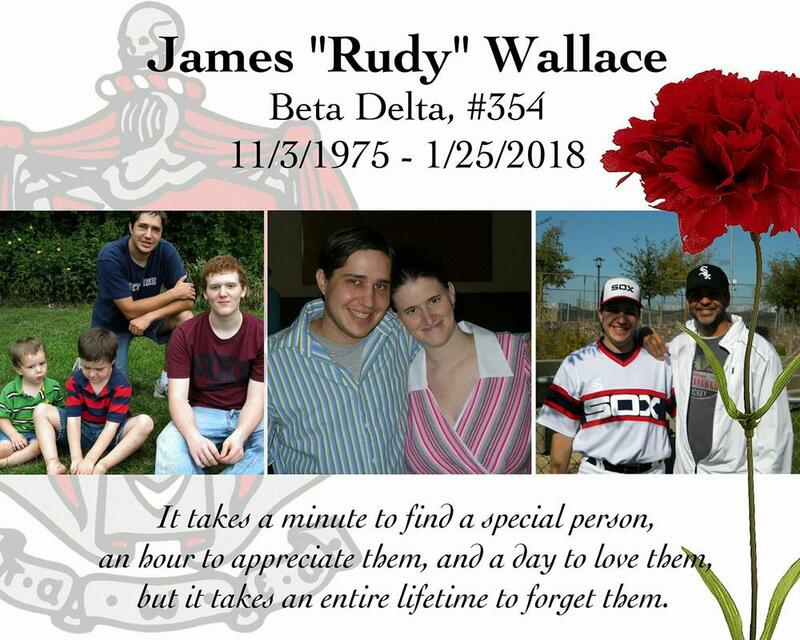 Frater James "Rudy" Wallace passes away. It is with deep sadness that we share the news of the death of Frater James “Rudy” Wallace. In this time of loss, we extend our thoughts and love to his family and loved ones. Rudy will be added to the chapter eternal flag where his memory will lie in the Chapter room for many more years to come. The annual banquet, known during the Spring semester as the Red Carnation Ball has been announced. "Fraters I'm proud to present the Mu Nu Chapter Honor Case. 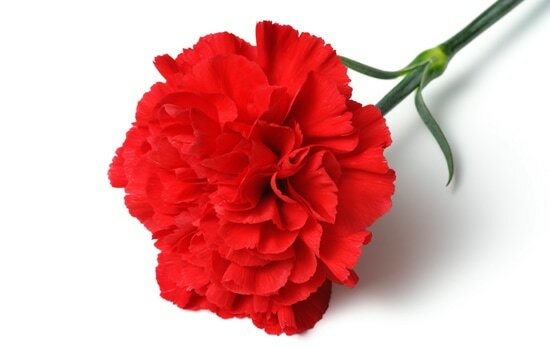 Dedicated to the bravery and selfless service of members of the Mu Nu Chapter of Tau Kappa Epsilon. Each coin donated by a member signifying their service. To be kept at the chapter house, we hope to collect many more as the years go on. Fraters, thank you. Thank you to Joshua Carlson, Gannon Butler, Chris Winchell, and Dale Kivi for their donations." Thanks to Scott Anderson for managing the project! 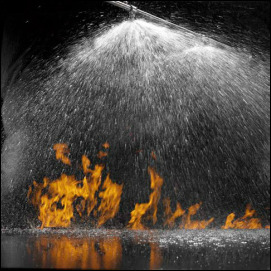 Thank You Sprinkler System Donors! If you have not heard, we were able to raise enough money to put a sprinkler system in the TKE House! This is a huge accomplishment because we were required by law to have one. If we were unable to have one installed in 2015, we could have been at risk of losing our house. Thank you to all who have put countless hours in to this project, as well as all of those who were able to donate to the cause! White House, Governor, and Senator! United States President, Barack Obama; Wisconsin Governor, Scott Walker; Wisconsin Senator, Ron Johnson recognized the Mu Nu Chapter of Tau Kappa Epsilon's 45 years of service to the Platteville community and the State of Wisconsin. The certificates and letter will be framed and hung in the Chapter Room to share with all of our members. Congratulations Fraters, well deserved recognition!